The 47-year-old actor bought the house in 2011 for $8.65 million. Currently enjoying an off-Broadway run for his play The End of Longing, Matthew Perry has decided to sell his home in the Bird Streets for $13.5 million. 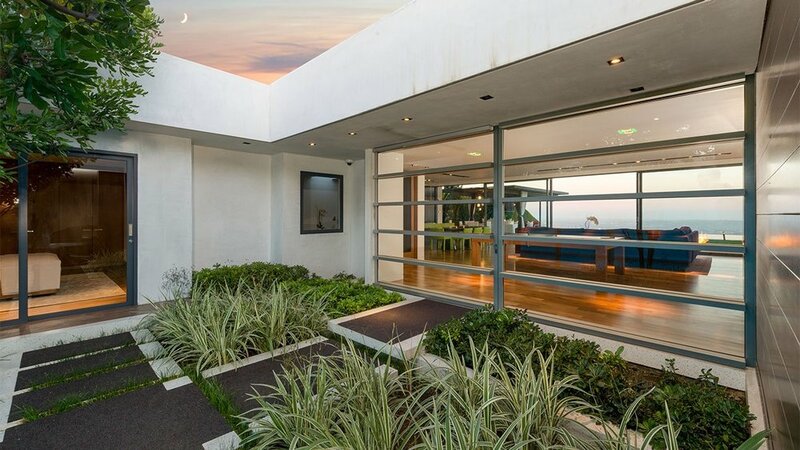 The 3,821-square-foot home is a gorgeous homage to the Case Study Houses, which celebrated Los Angeles’ midcentury architecture. 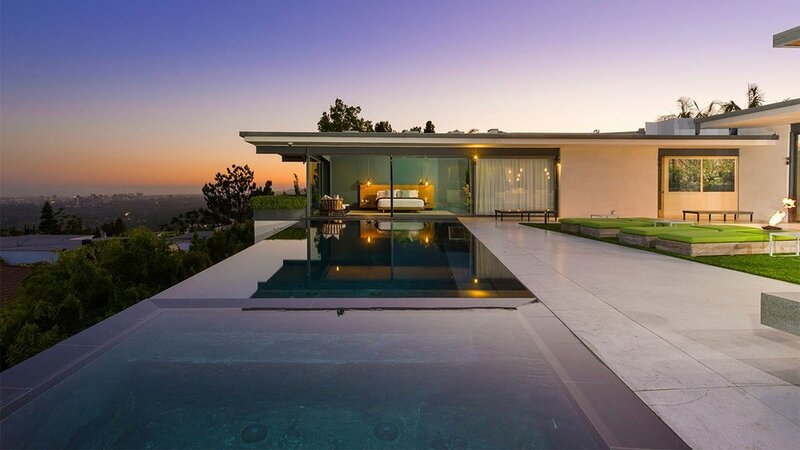 The home has three bedrooms and 4.5 bathrooms and offers an open-plan space with floor-to-ceiling glass that allows for see-through views of the outdoor patio’s 180-degree views of Los Angeles. 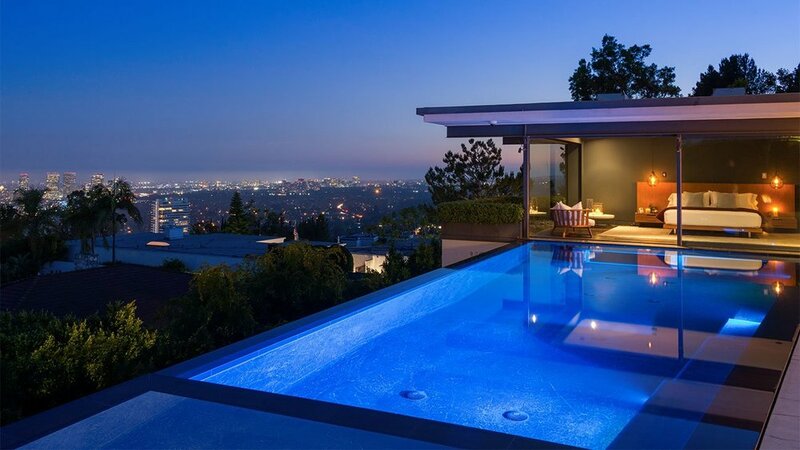 The home has an infinity-edge swimming pool and multiple fire pits and a home theater. The 47-year-old actor bought the house in 2011 for $8.65 million.